I have been very happy with the service of Brosa to date. I have purchased a number of items now. It took a little longer than expected on my last delivery but in all the service, range and price of Brosa is excellent. 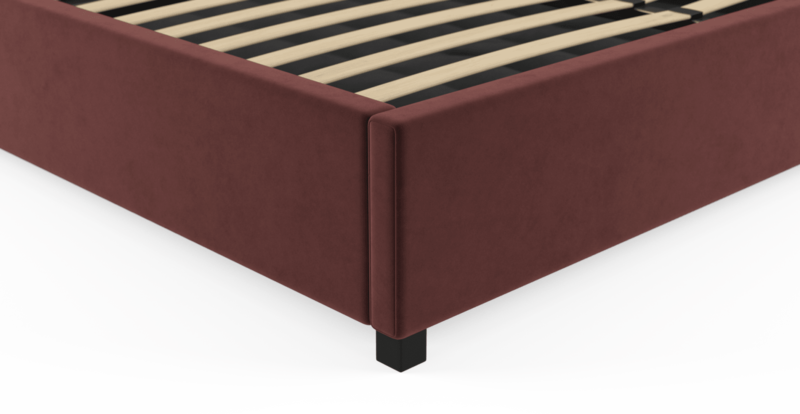 See, touch and feel our fabrics used on our Anica Queen Gaslift Bed Frame. For Free! Simply select up to 3 fabrics and add them to your cart. Delivery is on us.